Residential, commercial, and municipal tree care can be incredibly dangerous. There is a reason why we advise people to hire a tree care professional rather than trying to do it yourself. 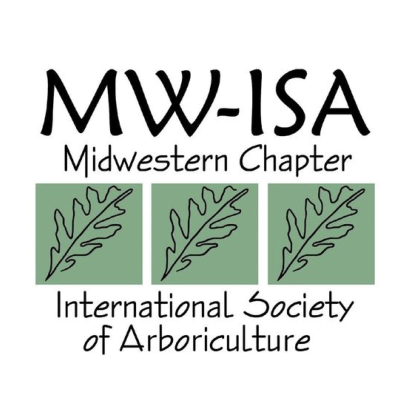 Studies from the Occupational Safety and Health Administration have shown that being a professional arborist is among the most dangerous jobs in the country. 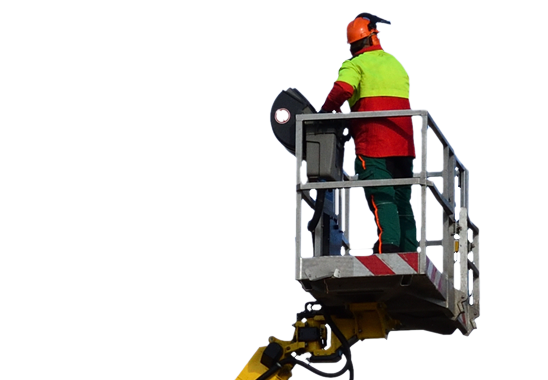 Without intensive training and experience in this field, you risk serious injury and even death from falling from a height or having an accident with dangerous equipment. 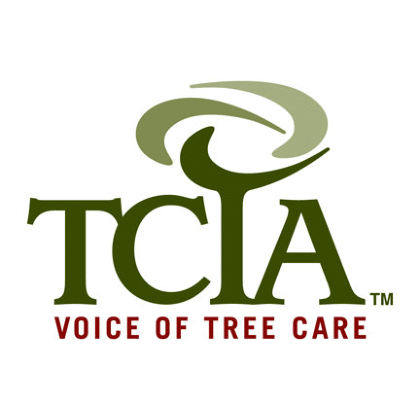 So if you need tree care or maintenance in Kansas City, please invest in a professional! 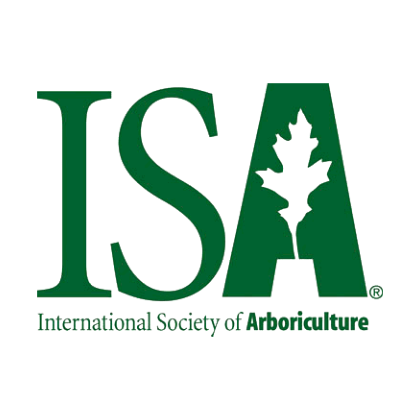 We are Professionally Trained Arborists: SAFETY Tree Service’s employees receive formal training in industry best practices. 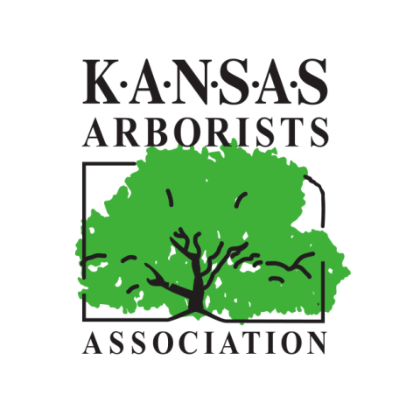 We are fully licensed and certified to provide comprehensive tree care in Kansas City and its surrounding communities. 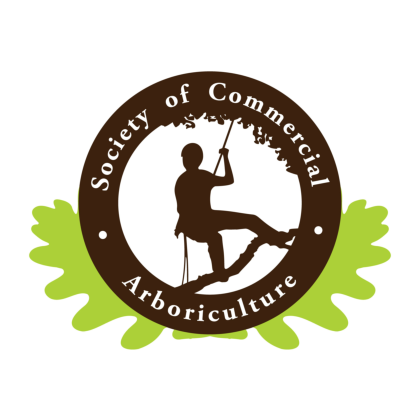 We are Educated in the Latest Safety Standards: Our arborists receive training in industry-regulated safety guidelines for all residential, commercial, and municipal tree services. In addition, SAFETY work crews receive ongoing, on-the-job training and regularly attend safety training sessions and seminars. We Use Power Equipment Safely and Responsibly: Many large commercial and municipal jobs in Kansas City require heavy-duty equipment such as cranes, climbing equipment, and industrial chippers. We make sure every SAFETY employee knows how to safely operate this equipment. We Adhere to a Strict Safety Policy: SAFETY prides itself on having comprehensive internal safety guidelines that all employees must adhere to. Our goal is to have absolutely zero safety incidents on the job. We are Fully Insured: Should an accident ever occur, SAFETY Tree Service is fully insured to protect its clients and its employees. 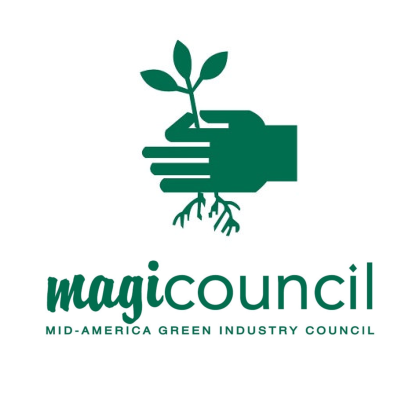 If you are looking for residential, commercial, or municipal tree care in Kansas City, you owe it to yourself to hire the best. At SAFETY Tree Service, we guarantee safe tree care and maintenance at an honest price. Contact us today to learn more and to schedule a free consultation.